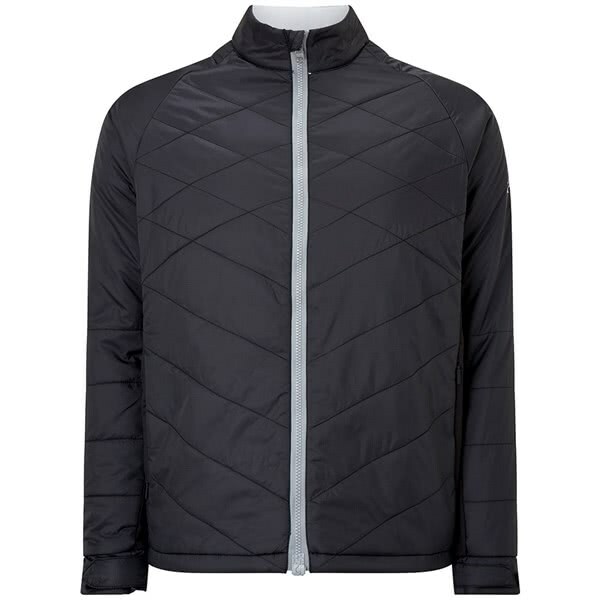 The Callaway Chev Puffer Jacket has been engineered to provide maximum movement, comfort and warmth when an additional layer is needed to keep you warm. Callaway have used a flattering quilted design on the Chev Puffer Jacket and features storm sleeves and a stretch side panel design that will trap body heat whilst maximum comfort and movement. 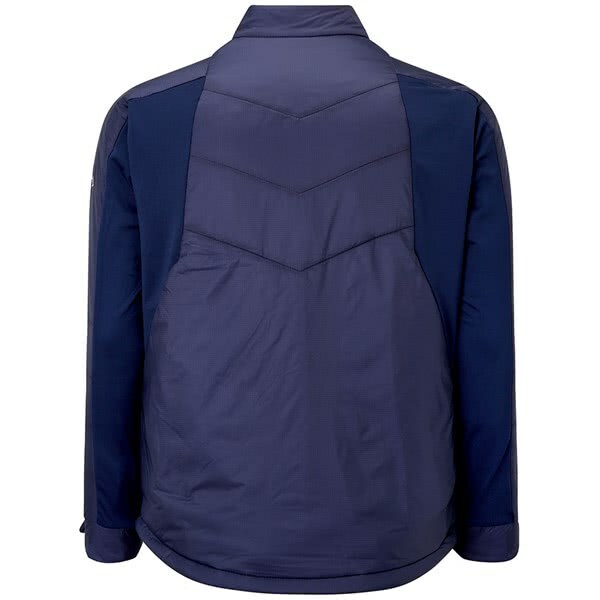 An elasticated gripper hem has been used to ensure the Chev Puffer Jacket does not ride up during your golf swing. 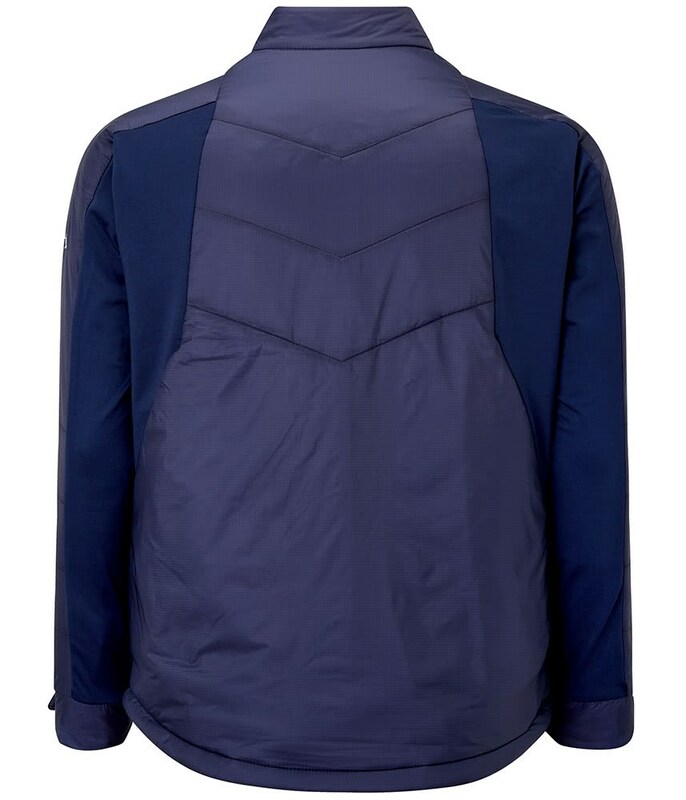 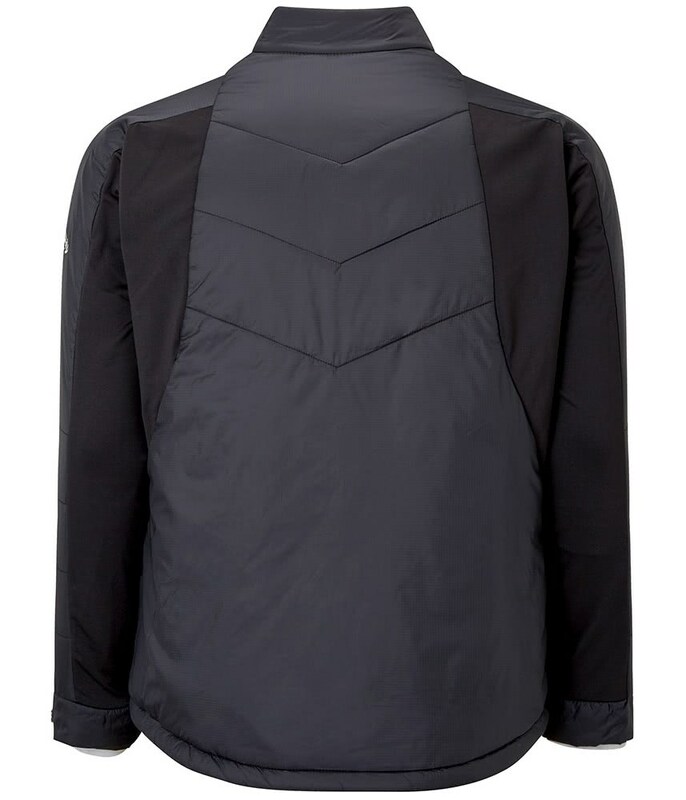 Quilted design puffer jacket with additional side and shoulder panels to ensure maximum movement. Contrast magnetic zipper and adjustable storm cuffs with inner sleeve. 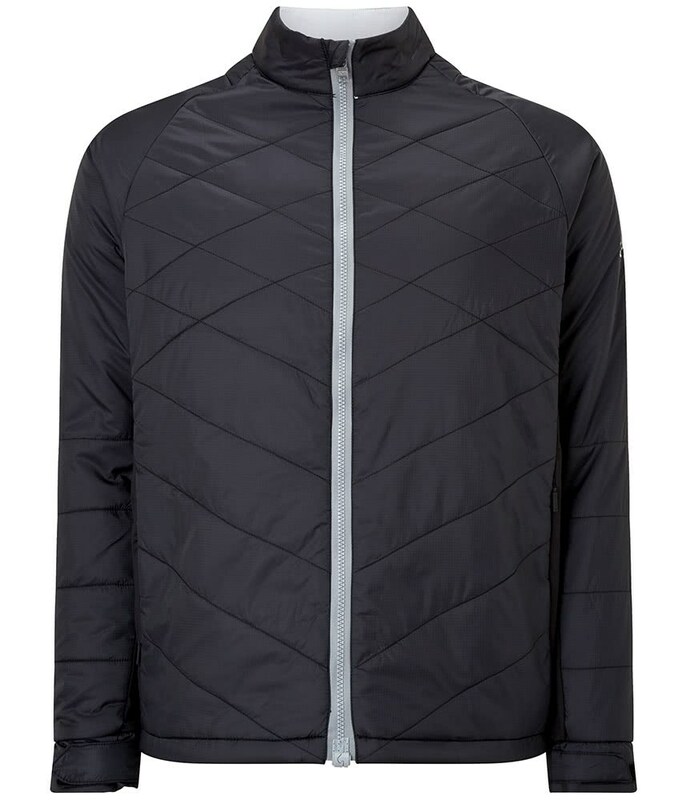 Contrast Callaway heat seal on the wearer’s right sleeve.